Julie E. Bloemeke is a graduate of the Bennington Writing Seminars and was a 2017 fellow at the Virginia Center for the Creative Arts. Her manuscript, Slide to Unlock, has been a finalist or semifinalist for numerous book prizes. Her poetry has recently appeared in Prairie Schooner, Gulf Coast, Chautauqua Literary Journal, Crab Orchard Review, Poet Lore, Bridge Eight, and Four Chambers, among others. Her work has been featured on Verse Daily has also been widely anthologized, most recently in Nasty Women Poets: An Unapologetic Anthology of Subversive Verse. 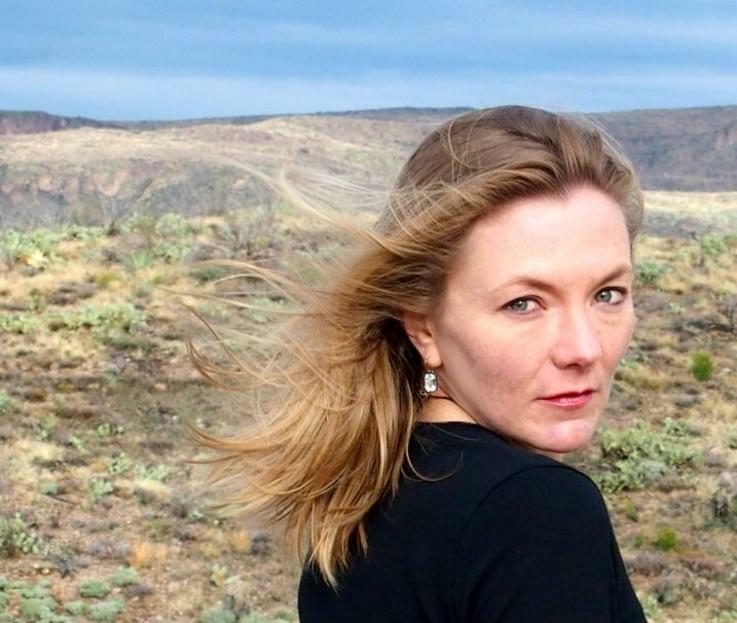 Her interview with London writer Bella Pollen will be published in the AWP Writer’s Chronicle in early 2019.